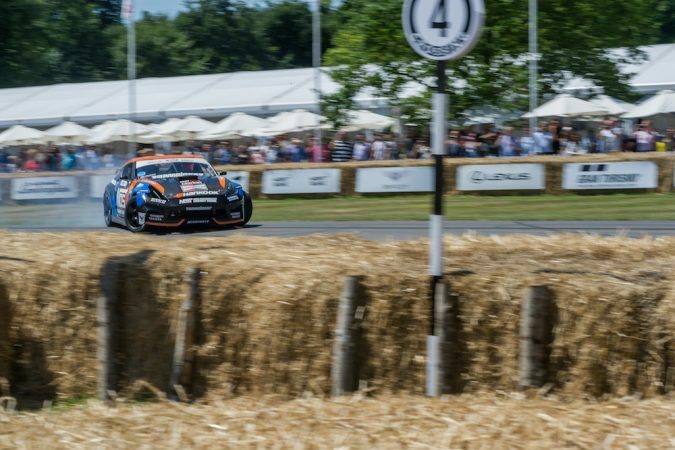 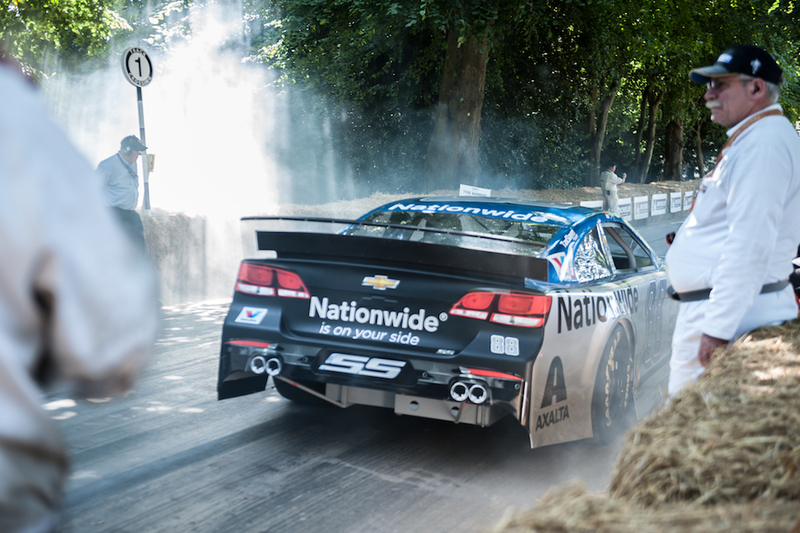 Goodwood Festival of Speed 2017 - What Did You Miss? This weekend has to be one of those weekends that every motor head clears their calendar for. 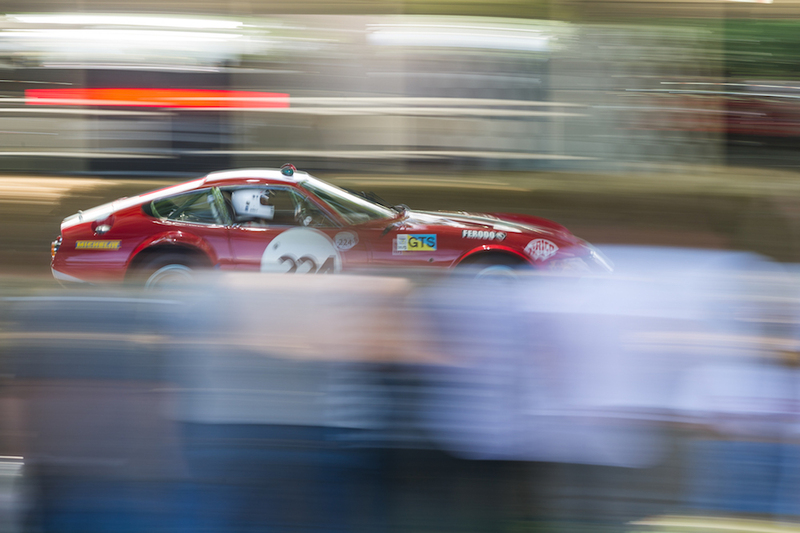 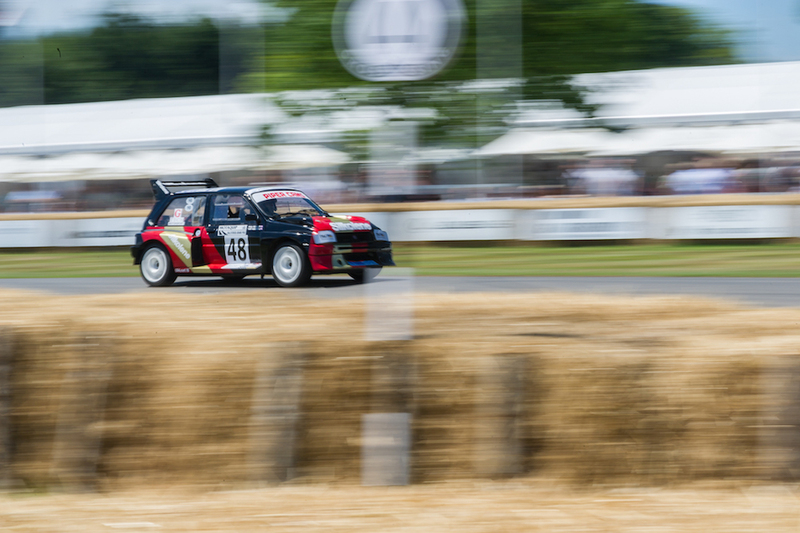 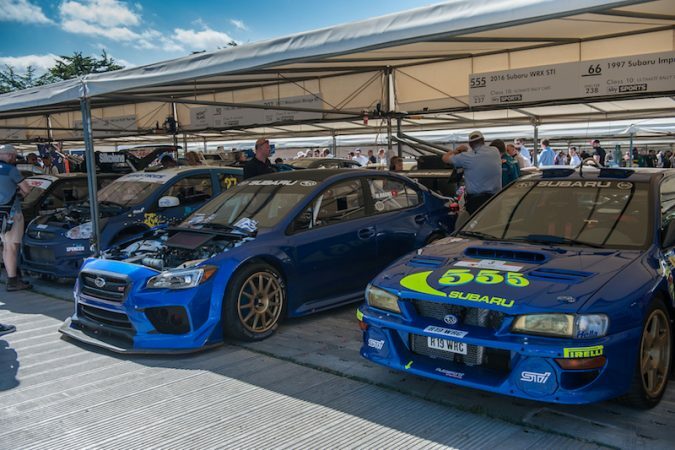 The legendary Festival of Speed at Goodwood attracts enthusiast from all over the world to see new vs old battle it up the hill climb. 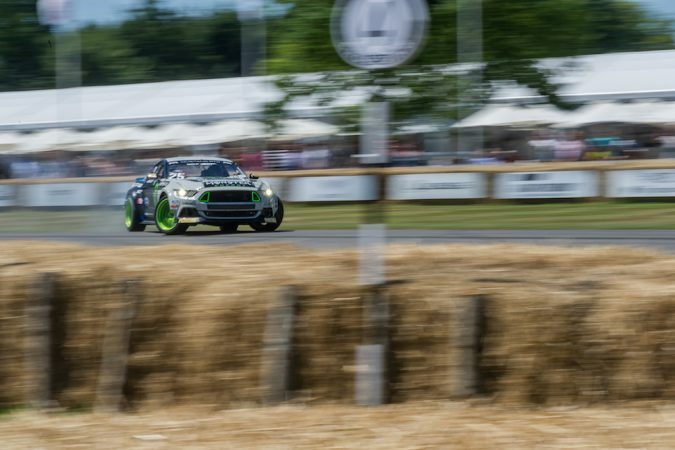 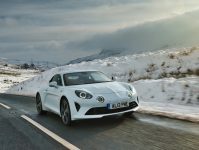 No event like this allows the spectators to feel so engaged with the circuit and the drivers, bringing international superstars together such as current Formula 1 World Champion Nico Rosberg and the New Zealand drifter Mike ‘Mad Mike’ Whiddett. 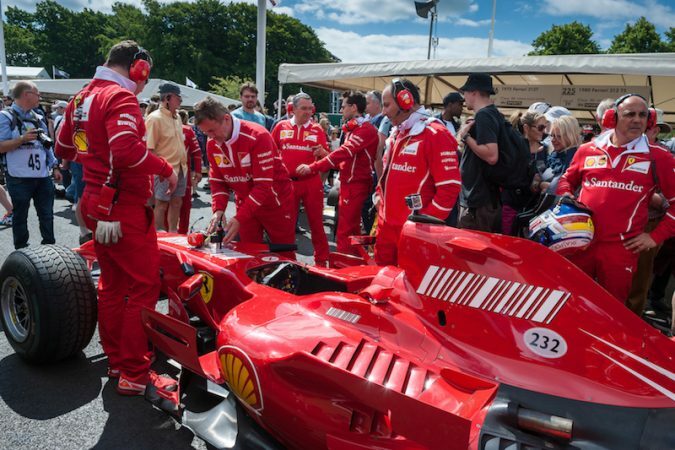 Goodwood joined forces this year with Formula 1 to celebrate the extraordinary life career of Bernie Ecclestone. 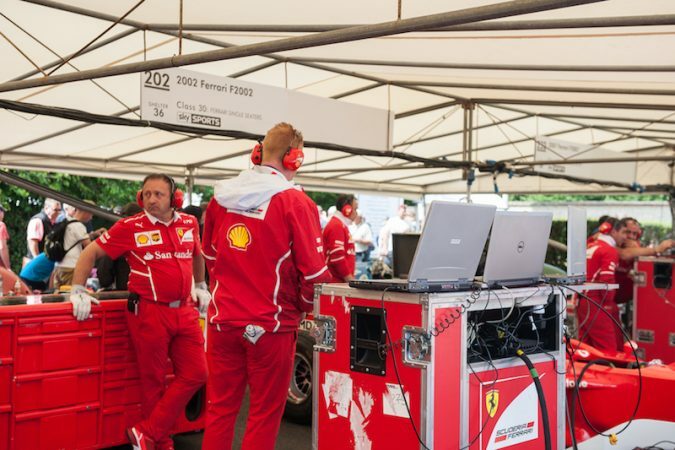 The F1 giant has gone from running his own team, right up to being the chief executive of the Formula One Group. 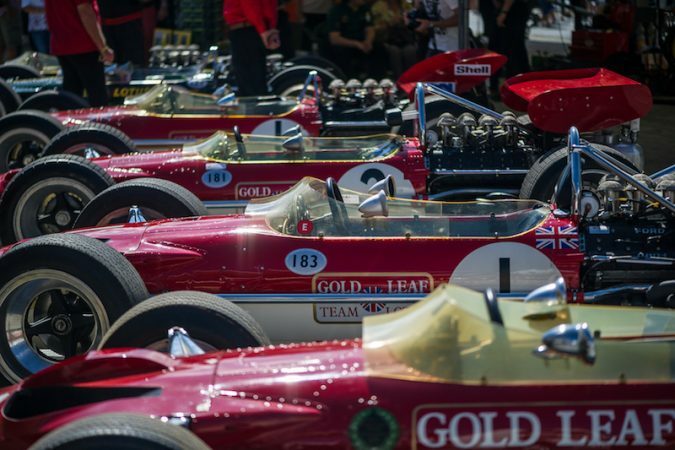 Love him or loathe him, you have to have an air of respect for what he has done for the world of motorsports and that without him, would we have Formula 1 today? 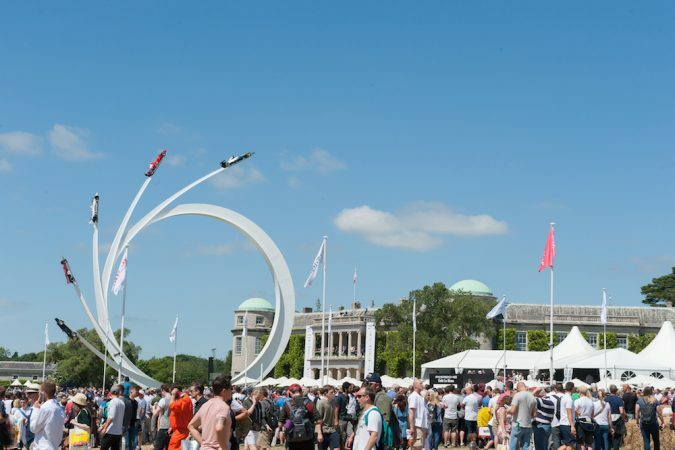 The centre piece which is refreshed every year by sculptor Gerry Judah is recognition of ‘The five ages of Ecclestone’, which each arm of the sculpture holding a different car which represents the different areas of his 50-year reign he has been involved in. 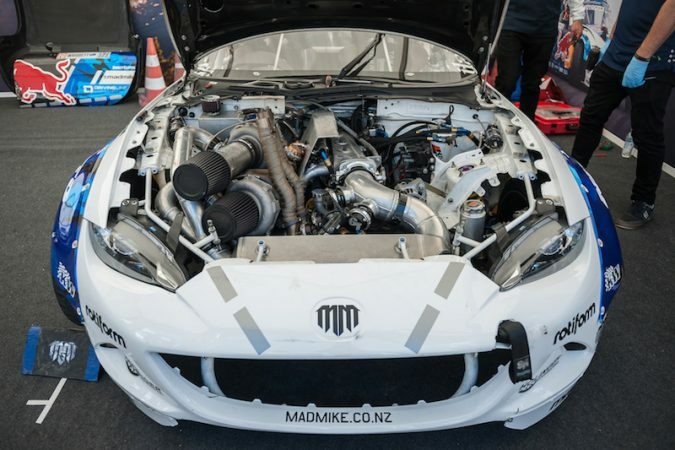 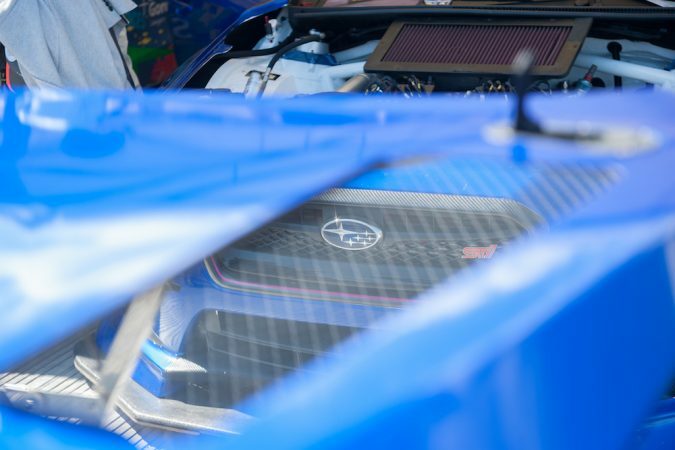 The festival-goers got to watch the joyous weekend of motorsport, with highlights based around this years ‘Peaks of Performance – Motorsport’s Game Changers’ theme which was paying tribute to the high watermarks of motorsports. 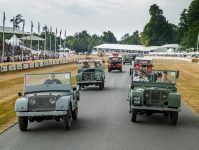 In addition to all this, Goodwood also honored 70 years of Ferrari, 110 years of Brooklands, Remembering Sir John Surtees, Tom Kristensen’s 50th birthday and the anniversary of his first Le Mans win alongside all the other high caliber guests they had taking part. 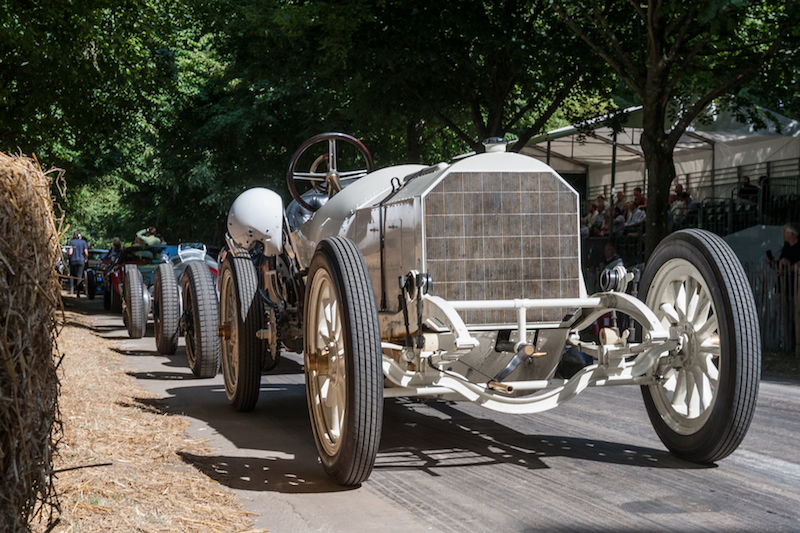 Sunday played host to some of the most eagerly anticipated hill climb runs. A timed shootout closed the festival, which kept guests glued to their seats, with drivers pushing the high-performance cars for everything they have. 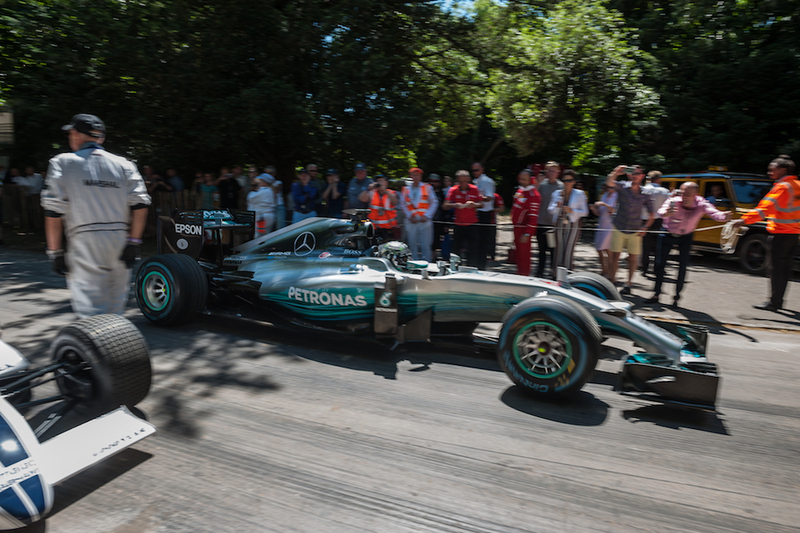 Reigning Formula 1 World Champion took part in proceedings driving his 2014 Mercedes W05 Hybrid up the Goodwood hill before jetting back home. 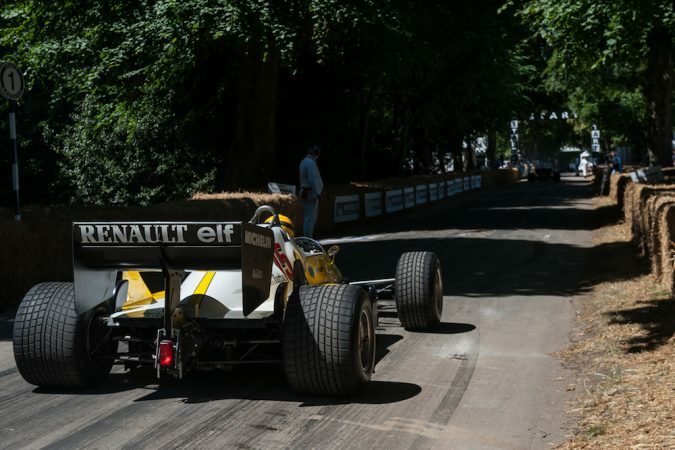 Renault F1’s Joylan Palmer had more luck than he has had all season with his car, setting one of the best lap times of the weekend. 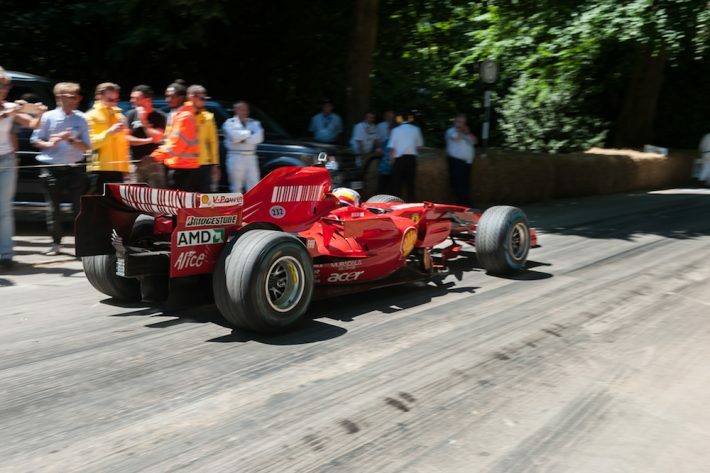 You’ll never run out of things to see in one day and always have that feeling of regret for not buying more than one day ticket. But whether you are in to your motorsports or just like browsing through automotive gods, Goodwood has it all and never fails to deliver. Among the assortment of classics from the past century was 1,000bhp turbocharged Grand Prix cars of the 1980s, unlimited Group 7 sports cars from the glory days of Can-Am, the 750kg-formula European Championship leviathans of the mid-1930s and the beasts of rallying’s Group B era. 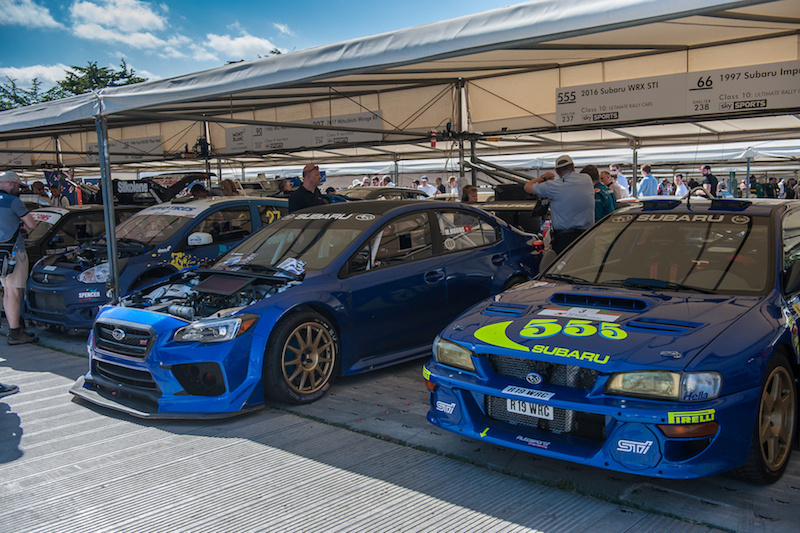 The weekend lived up to the past expectations of being one of the best motoring events on the calendar for all the family.